We love hearing stories about Britain's younger generation starting to garden as a hobby, but we have to admit that even we were surprised with the findings in our most recent survey. The study found that Britain's 18-24 year old's were five times more likely to use their shed for recreational purposes than their parents and grandparents (the over 55s in this case). And that's not all, either. According to our research, these same youngsters are nine times more likely to use their garden shed as a summerhouse for leisure activities than their parents (aged 45-54). Wooden sheds, plastic sheds, outdoor sheds… ‘hipster sheds’? Naturally, this latest bit of research had us asking why garden sheds, and summerhouses, have become so popular, among teens and twenty-somethings? Well, you may remember our previous post on the rise of Britain’s young gardeners. 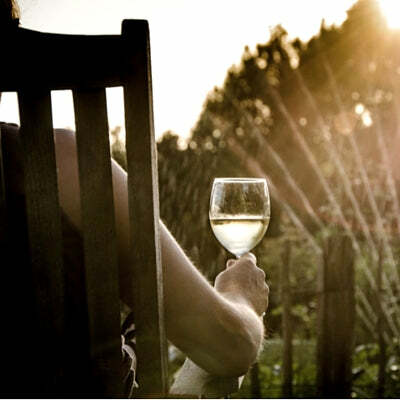 That’s right, the same survey found that three quarters of Brits, aged 18-24, garden on a regular basis. So in future, don’t bother looking to Alan Titchmarsh for gardening tips and advice, just speak to your son, daughter, niece or nephew. What are young people using their garden buildings and summerhouses for? Is the ‘hipster shed’ a by-product of Britain’s youngsters gardening habits? Well yes, this could be a reason for the sudden rise in demand for summerhouses and tool sheds. After all, where else are you going to store your garden tools? Perhaps the nation’s 18-24 year olds are simply beginning to enjoy the finer things in life a littler earlier than expected. You could say that having a summerhouse, or garden shed, reflects the current aspirational culture among young people. Our Shed Inspiration Hub contains more ideas to transform your wooden shed. So, how much money are people willing to shell out for their ‘Hipster Shed’? How much would you spend on creating a ‘Hipster Shed’? According to our study, the UK’s over 55s invest the least amount of money into their sheds, compared with – you guessed it – 18-24 year olds, who say they spend around £420 on theirs. Garden sheds are also perfect for keeping any mess from hobbies under control; no one wants bike oil in the house from a keen bike mechanic or the smell of craft beer brewing in the cellar. Most sheds are low-maintenance, hard-wearing and easy to assemble, making them ideally suited to these sorts of activities – especially if you have limited space in your home. There’s more information on shed maintenance here. Our gardening habits survey gave us an idea about the sort of ‘hipster hobbies’ that you could use your shed for. If there’s one piece of equipment that fits the stereotype of a ‘hipster’, it’s a single-speed bike. Why not convert your shed into a workshop for tinkering with yours? Making craft beer or cider is both fun and interesting. There are plenty of courses and beer-making starter kits out there to get you started. Garden sheds are also perfect for additional storage, meaning you’ll have somewhere for your home brew to ferment. Are you handy with a sewing machine? Do you know your way around a needle. You could have a go at transforming your shed into your own studio for making clothes or restoring furniture. There's no reason why you cannot turn your shed into a home studio or rehearsal space. All you need is a power supply, musical equipment and a comfortable chair. Little tip, to avoid annoying your neighbours, you may also want to think about investing in some soundproofing. 5. 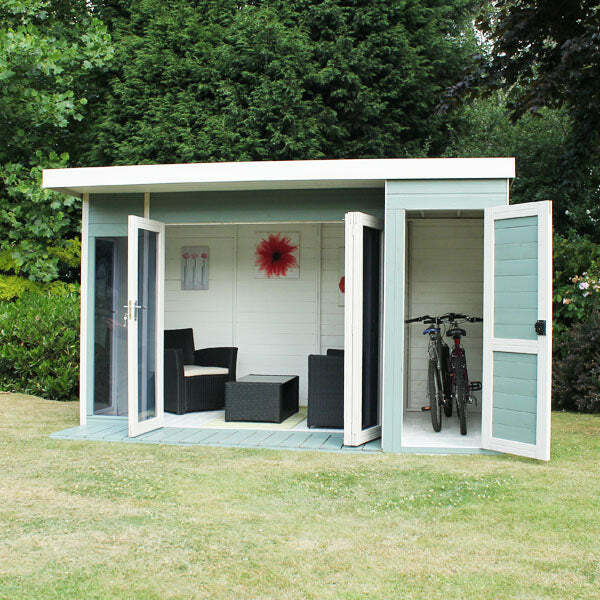 Revision or study space, turning your shed into a home office? Have you ever thought about working from home? Or would you benefit from having an additional study space? Kit your shed out with office furniture to create your own quiet home workspace. Why not check out our brilliant range of wooden and plastic sheds? All of our garden buildings are manufactured in the UK and come with a lengthy guarantee. Can't decide which shed is right for you? Take our fun and interactive What Shed Should I Buy quiz for more help.